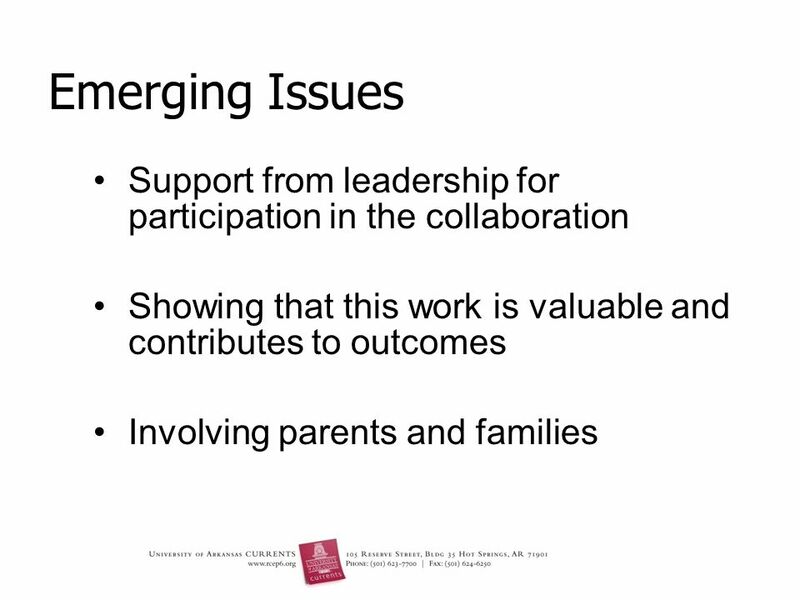 Centers Hatching Initiatives for Realizing Potential Carri George Maryland IL Conference June 8, 2011. 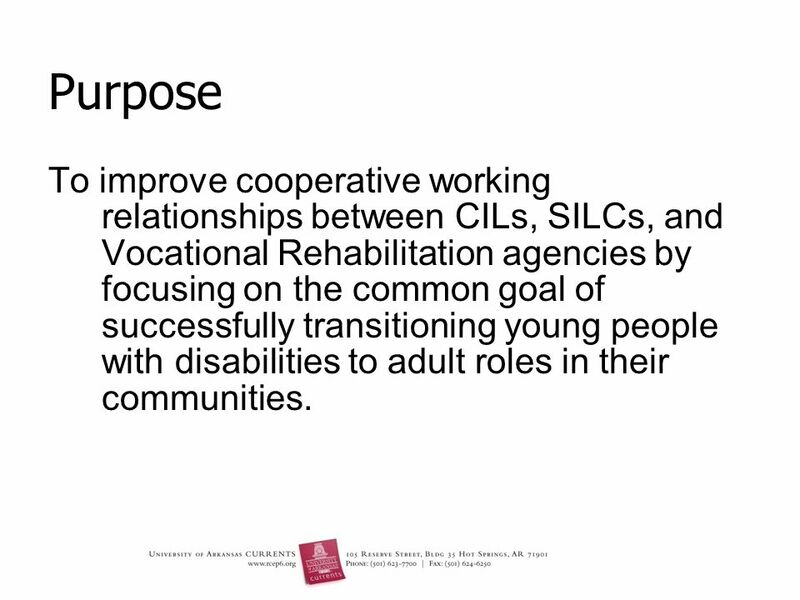 2 Purpose To improve cooperative working relationships between CILs, SILCs, and Vocational Rehabilitation agencies by focusing on the common goal of successfully transitioning young people with disabilities to adult roles in their communities. 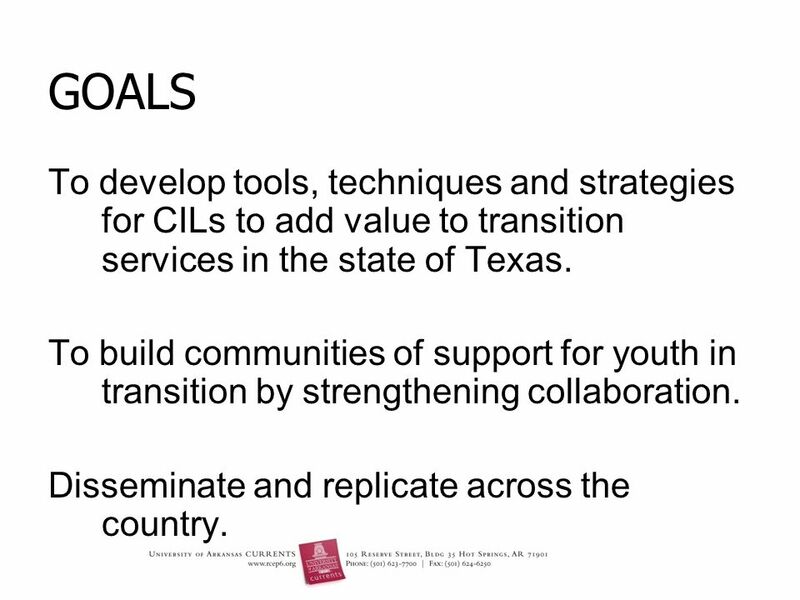 3 GOALS To develop tools, techniques and strategies for CILs to add value to transition services in the state of Texas. 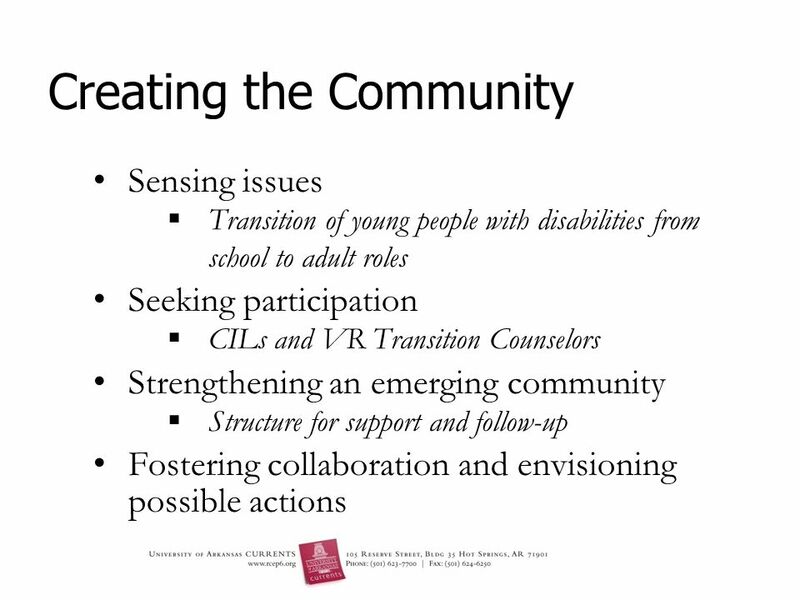 To build communities of support for youth in transition by strengthening collaboration. 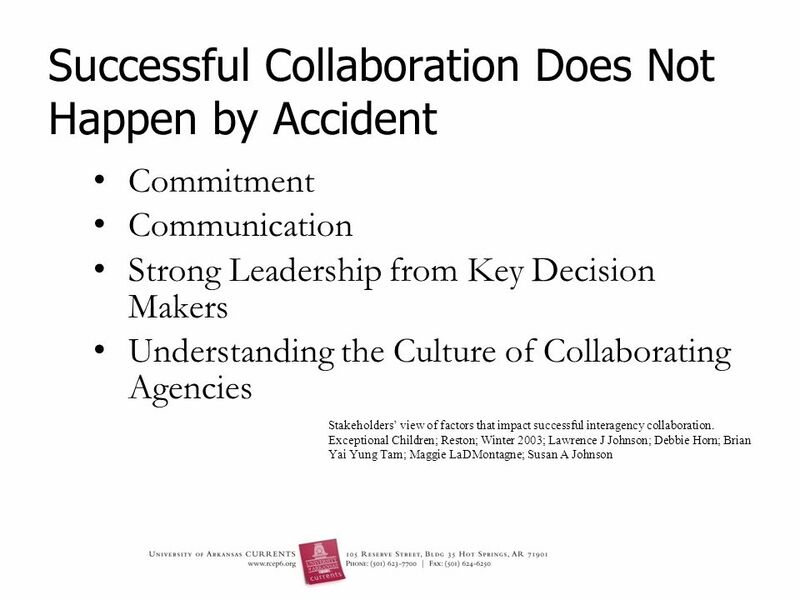 Disseminate and replicate across the country. 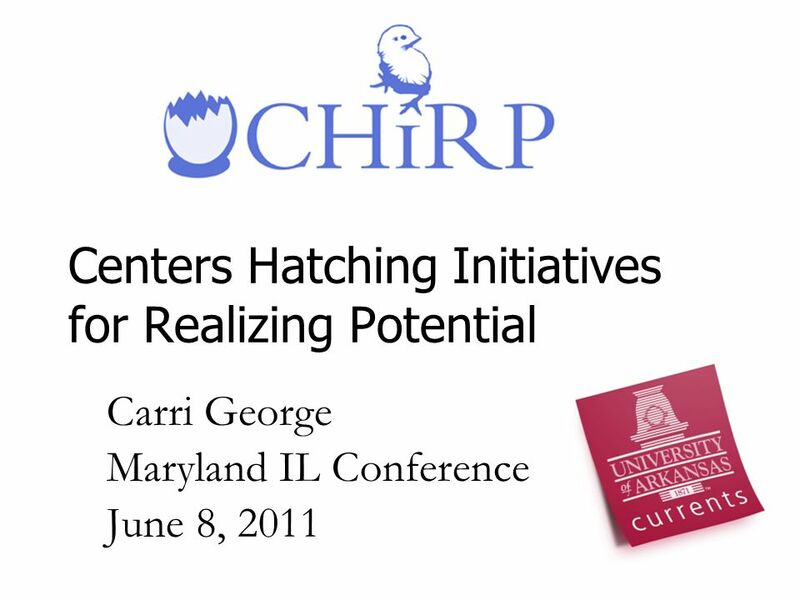 Download ppt "Centers Hatching Initiatives for Realizing Potential Carri George Maryland IL Conference June 8, 2011." 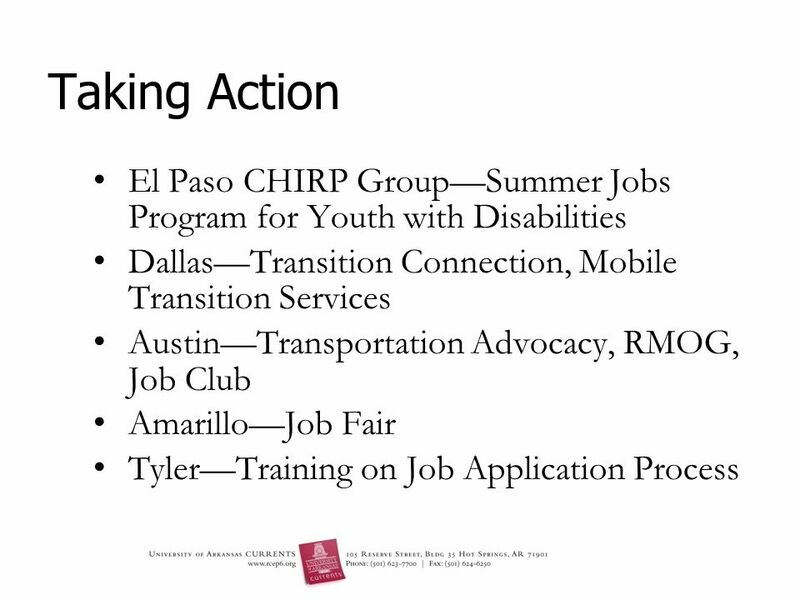 Youth Engagement Initiatives. Committed to working with youth… Linking youth with opportunities Supporting local and provincial initiatives Tools and. 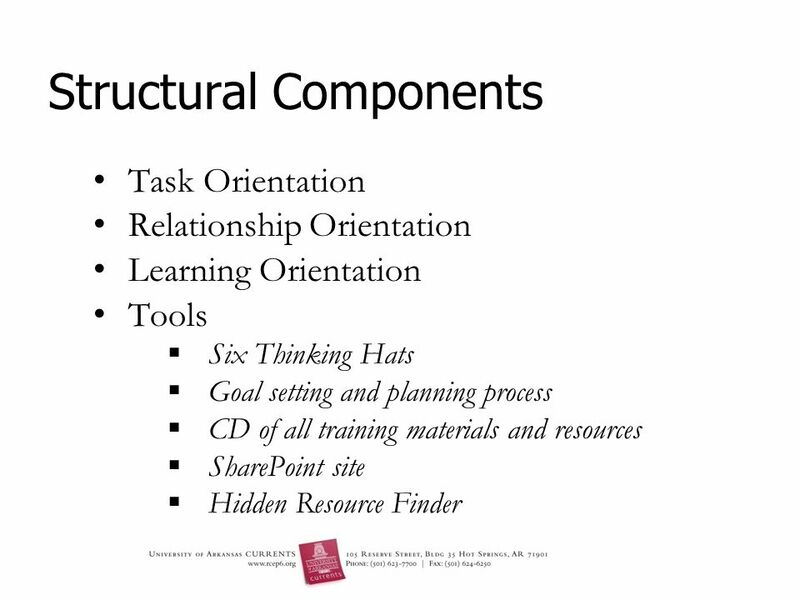 What is Connecting Classrooms? Connecting Classrooms is a new partnership programme for linking schools in the UK and across the world. It has three core. State Implementation Grants for Improving Services for Children with ASD and other Developmental Disabilities and the State Public Health Coordinating. 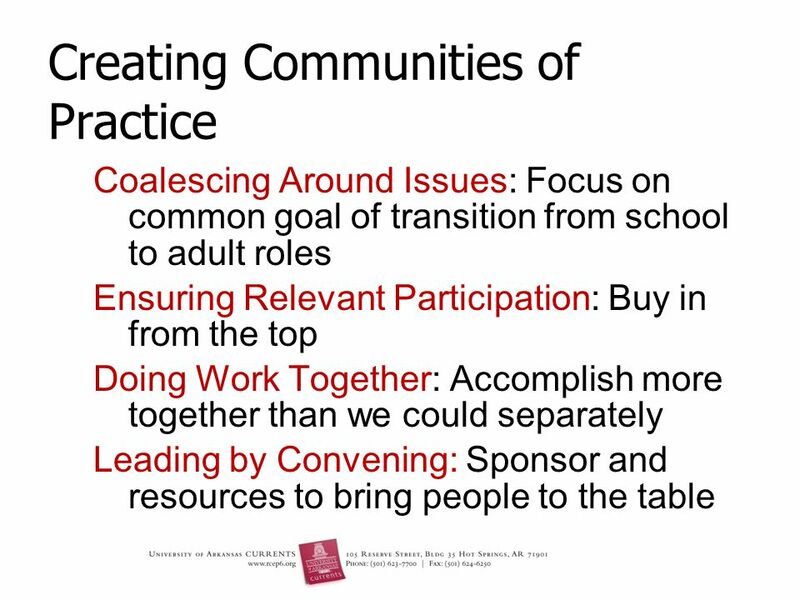 Communities of Practice: The Leading Edge Joanne Cashman, IDEA Partnership Emilie Braunel, WI Facets Jen Ledin, WI CoP. A Shared Vision for Youth in Iowa. ICYD - Origins 1998 –selected to receive a Youth Development State Collaboration Demonstration Grant from the Family. Issue-Based Community Impact “Community Impact” The Junior League of Kane and DuPage Counties, Inc. Oct Breakout Discussion October 14, 2014. National Community of Practice on Transition Past, Present and Future. Illinois Permanency Strategy Illinois Permanency Strategy. District Literacy Plan Overview for Board. Collectively we are making a difference in the lives of youth, young adults and families across the state! 1. Changing Communities by Engaging Youth in Service. Helping Families Receive the Best Start in Life. 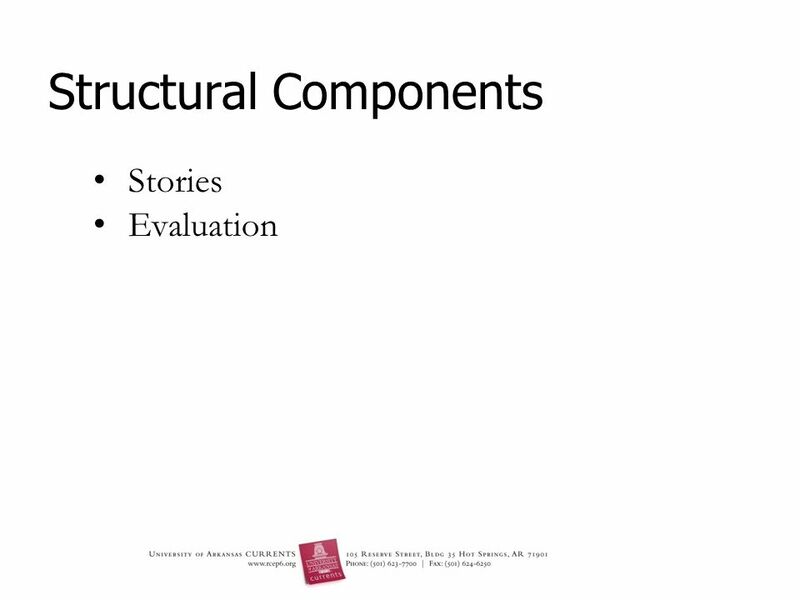  Check In  AOK History  AOK Communities  Conceptual Framework  Advancing Collaborative Leadership. 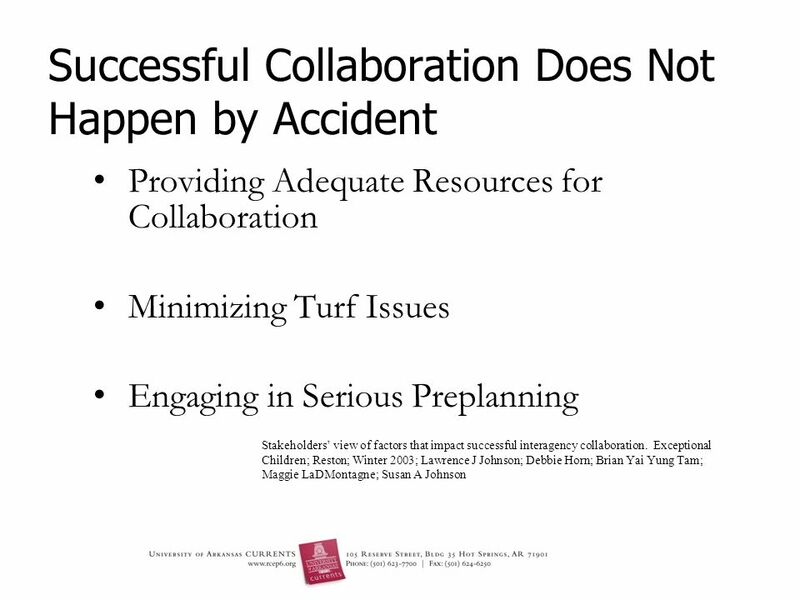 Mountains and Plains Child Welfare Implementation Center Maria Scannapieco, Ph.D. 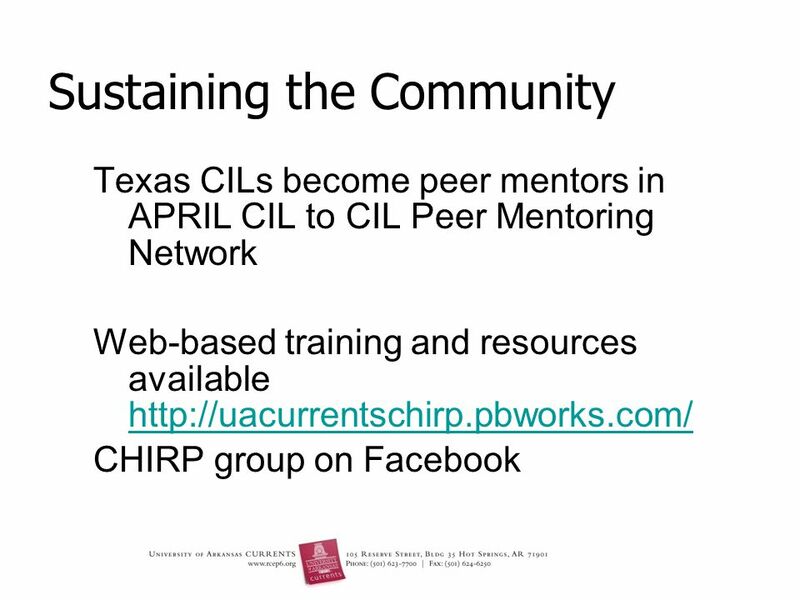 Professor & Director Center for Child Welfare UTA SSW National Resource.